We have been printing our own Toronto Landmarks canvases for years; you can now get your own image printed using the same quality materials and attention to detail. We have made this the easiest ordering process on the web. Simply upload your image, choose your size, pay for your order, and it will be shipped to you within three business days. Need a specific image, or from a specific artist? We can legally source thousands of images. 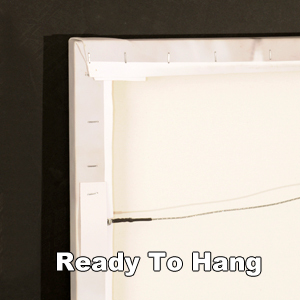 All canvases are stretched with 1.5" stretcher bars, and have two coats of lacquer. 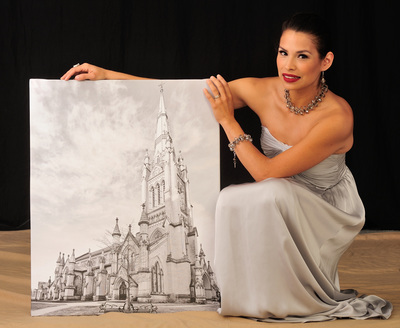 Print onto canvas using our Epson P8000 printer. We use only original archival Epson pigment inks for the best colour and archival qualities. We'll custom-make the stretcher bars for your canvas.